Ralph Hill was selected to convert an out-of-date basic ranch house from the 1950s into this elegant home. 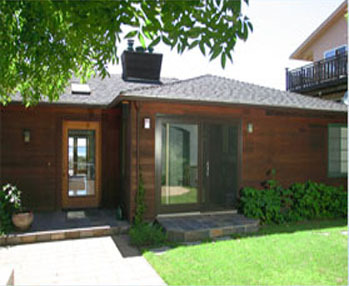 Our clients bought the fixer-upper for its fabulous location, including a great view of the San Francisco Bay. But alas, the house was in need of significant repair as well as an urgent style upgrade. We implemented the elegant design from a local architect, including a master suite, three bathrooms, extensive built-in cabinetry and easier access from the street. 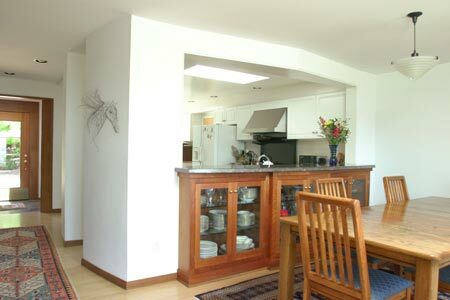 We connected the kitchen to the dining room via this custom-built cherry display cast with a granite counter. It helps to create a gracious and elegant dining space as well as open up to the kitchen. 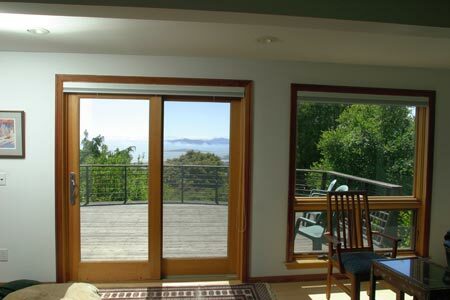 The stunning view of the San Francisco Bay is brought into the living area via these French doors and large windows which were re-installed and refitted to elilminate leaking. We also refinished all of the maple flooring throughout the house. We opened up the wall of this small bedroom with an archway and art display window shelf to create an elegant den. A window was also replaced with French doors, bringing light into the room and providing easy access to the yard. The custom millwork, refinished maple floors, and granite counter of the art shelf turned this den into a stylish and comfortable room! The master bathroom was completely renovated to bring it into the new Millennium. We used a frameless 1/2″ thick glass shower enclosure composed of Turkish marble tiles, which we individually selected and placed to match the veining patterns of the stone. 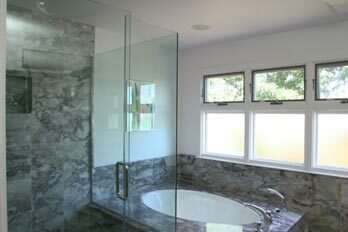 We topped it off with a large soaking tub and cherry cabinetry to create a spa-like feel. 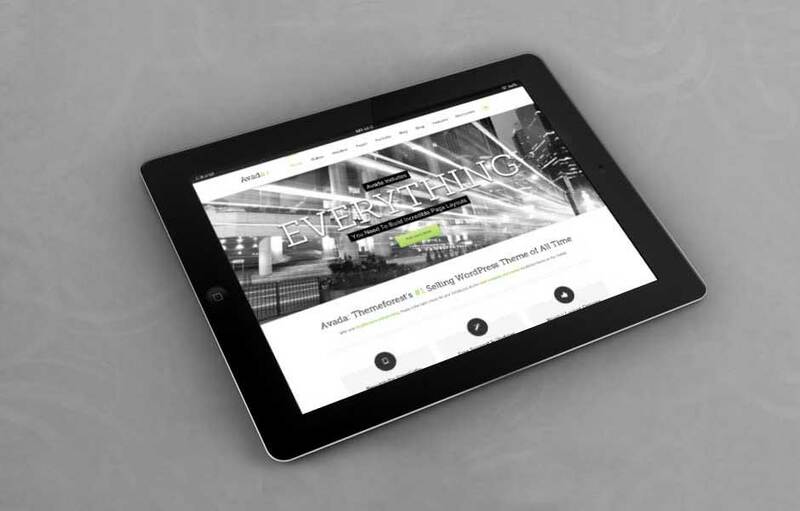 Our client’s elegant bungalow was set well below the street, requiring a hillside stairway to the front door. We built this new stairway with treated timbers anchored by galvanized steel stakes to hold the new pavers in place. 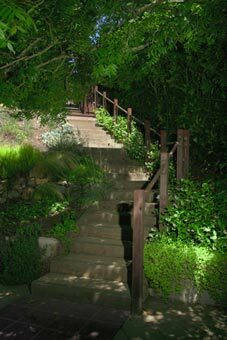 We placed newel posts to provide both a handrail and low voltage lighting down the hillside.